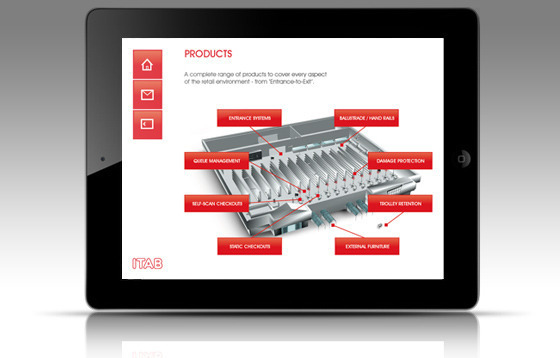 Melon recently delivered an engaging iPad sales tool for ITAB UK based on an interactive PDF. ITAB UK approached Melon with the challenge of producing an iPad sales presentation to be used on a large exhibition stand. 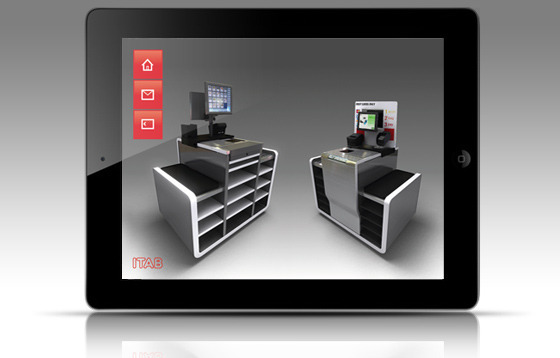 The presentation would be used to demonstrate and showcase the services of the retail solutions division of ITAB UK. 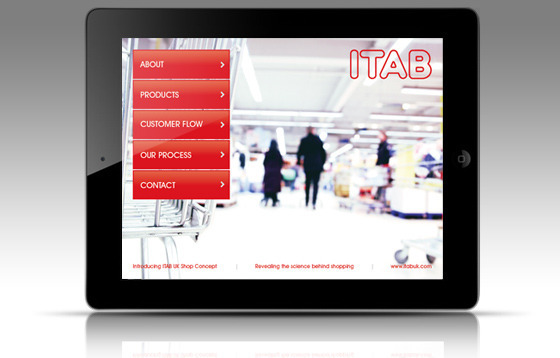 ITAB is one of the world's leading suppliers of retail solutions with offices throughout Europe. The result was a smart iPad sales tool which created the desired impression and engaged potential customers. 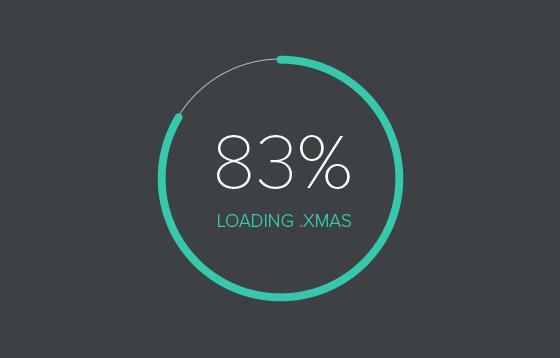 The interactive PDF platform enables us to update and develop the presentation quickly and easily. The document can be shared and viewed on any device and the simple GUI enables new users to quickly find their way round.